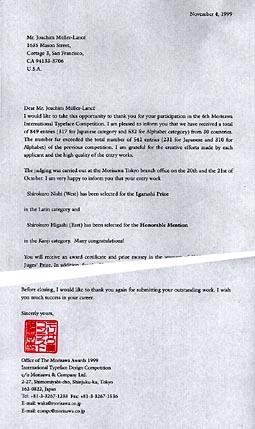 2 prizes from the 1999 morisawa awards, for kametype's first kanji / roman! the second round of infographics for WIRED. 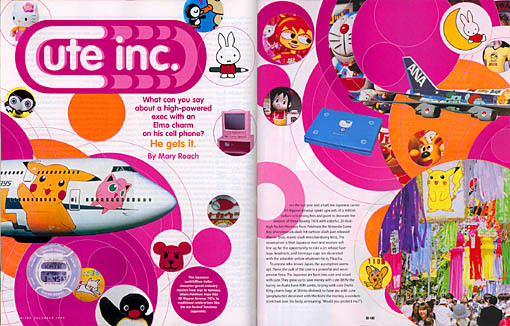 kawaii shashin placed in WIRED's pre-millenium issue. i just want to be wonderful"